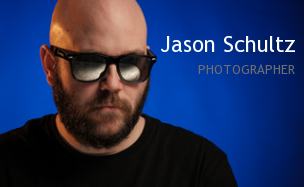 This entry was posted on June 30, 2011 by schultzphotographic. It was filed under Photo Challenge . These are GREAT Jason…thanks for sharing!